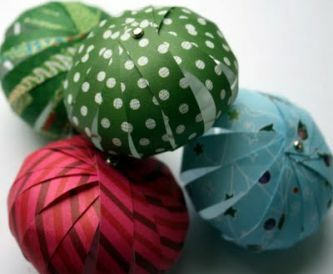 As we are getting towards December I am getting on with my Christmas makes. 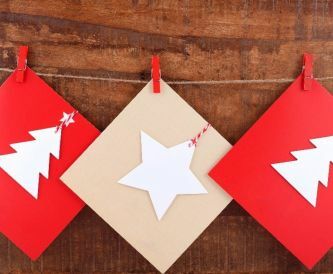 I have a tutorial for you today showing how to make this "Santa's Magic Key" Tag. Today I am showing you this sweet tutorial using the beautiful Nettuno range. 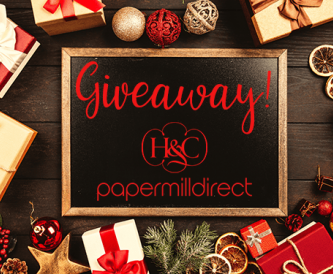 Have you tried papermilldirect's double sided pearlescent card yet? 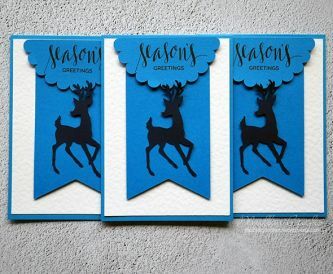 Today I have a die cut tri-fold Christmas card to show you using this doubke sided pearlescent card. Have you tried the Papermilldirect Nettuno Linen effect card yet? Its amazing! 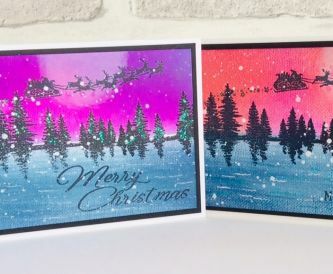 A couple of small, inky Christmas cards using minimum products. 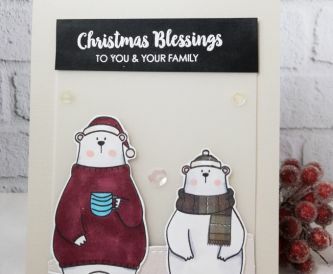 Nicole here to share a batch making process to help you get started on those Christmas cards! 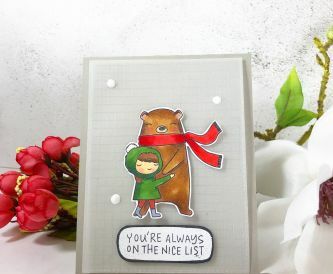 I like when I am making cards to be able to make a few of the same if I am cutting into a sheet of A4 card. It is more economical with the card and my time! 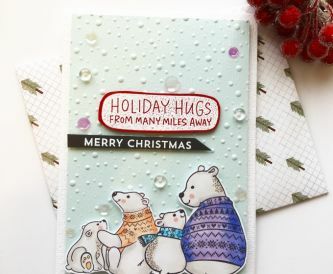 A really sweet Christmas card made with the gorgeous clay Materica card.